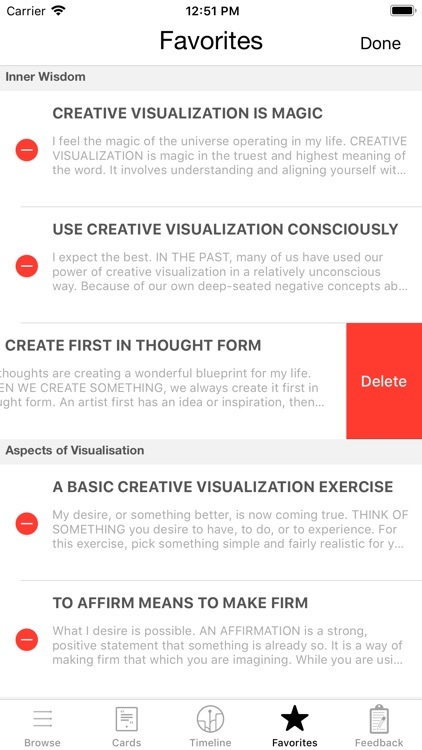 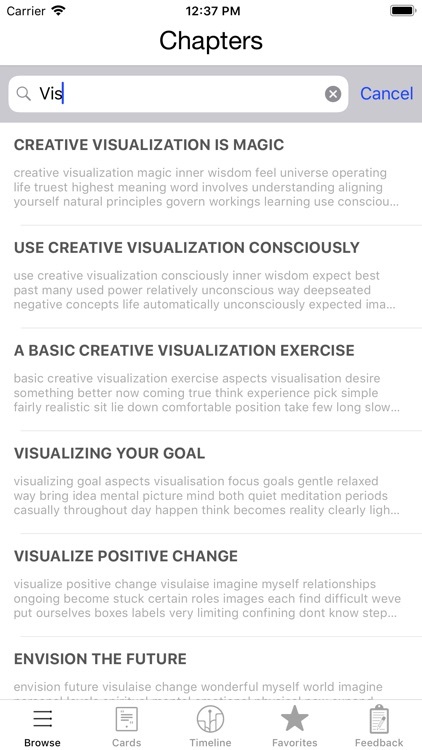 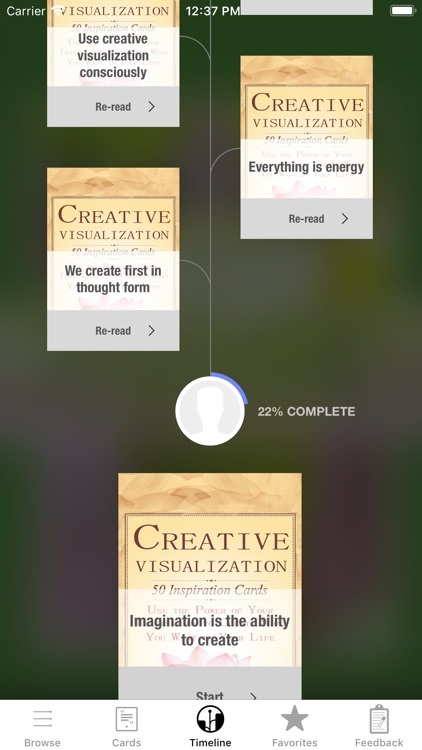 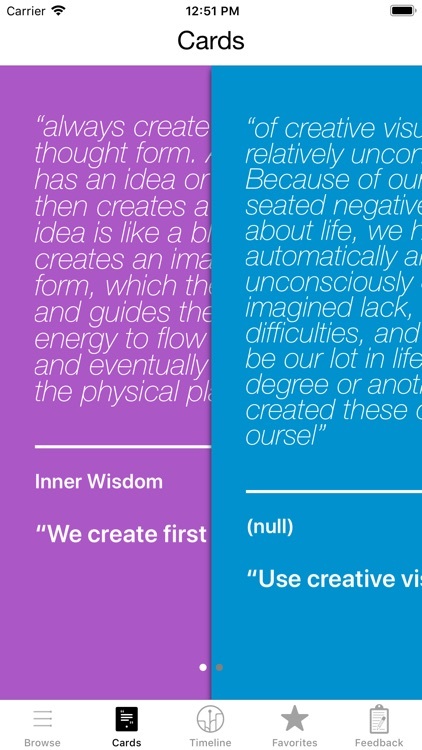 Creative Visualization helped launch a movement, and has been successfully used in the fields of health, education, business, sports, and creative arts for years. 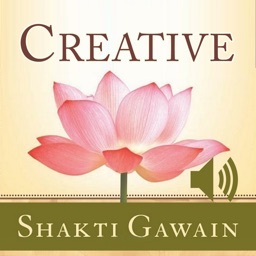 Spiritual guru and life coach Shakti Gawain explains how to use mental imagery and affirmations to produce positive changes in one's life. 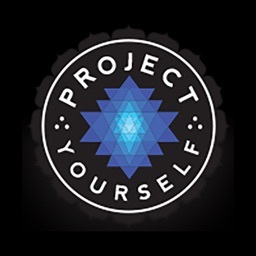 The book contains meditations and exercises that are aimed at helping the practitioner channel energies in good directions, strengthen self-esteem, improve overall health, and experience deep relaxation. 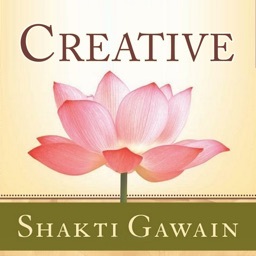 Shakti Gawain has written numerous works considered classics in her field. 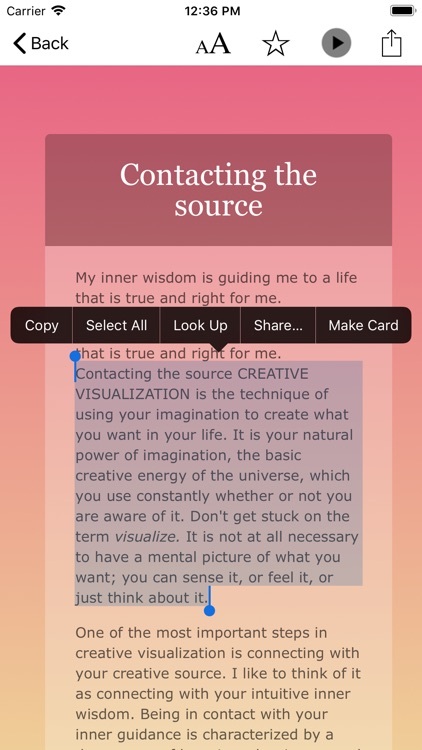 Her distinguished publishing history includes best-sellers Creative Visualization, Living in the Light, The Path of Transformation, Four Levels of Healing, Creating True Prosperity, and Developing Intuition. 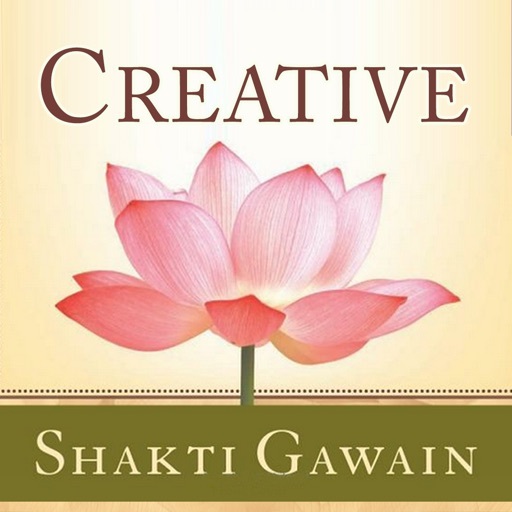 Her works have sold over 10 million copies and have been translated into more than thirty languages.